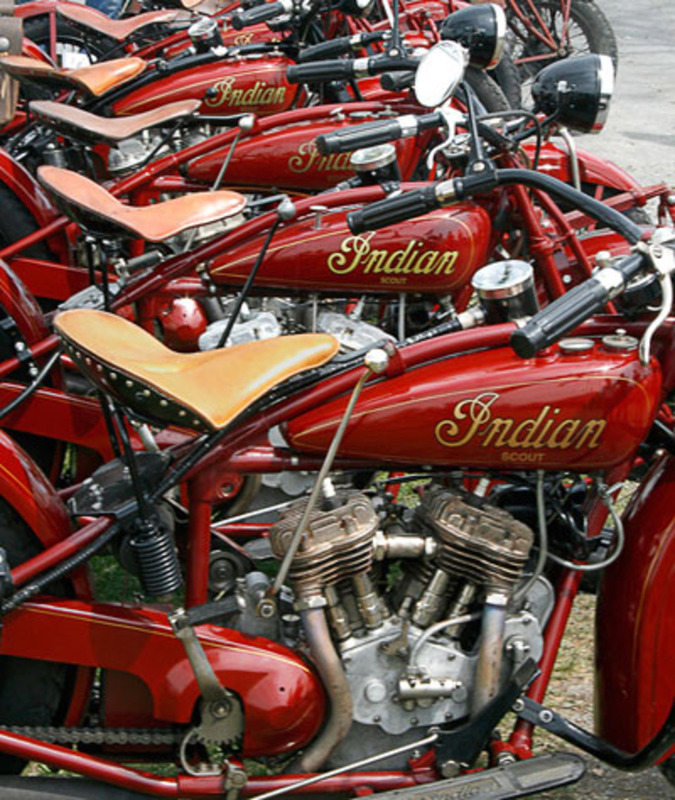 Download "PROOF_AMCA Centerville Vendor 2019.pdf"
August 12th thru August 15 saw over 200 PanHead Motorcycles gather in Milwaukee to celibate the 70th Anniversary of the PanHead. 2018 Saw another very successful year with our event in Centreville May 20th. 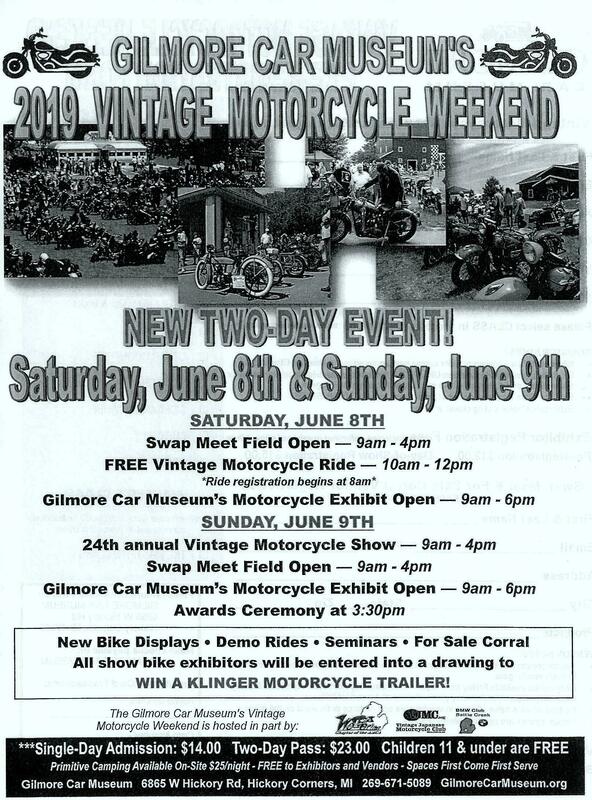 Largest Annual Antique Swap Meet and Motorcycle Show in the Southwest Michigan Region.